As mission-critical business workflows become more mobile, yesterday’s security protocols and measures have become inadequate. With increasing security threats, protecting data center resources and limiting user access to internal resources are integral to mobile and data center security. 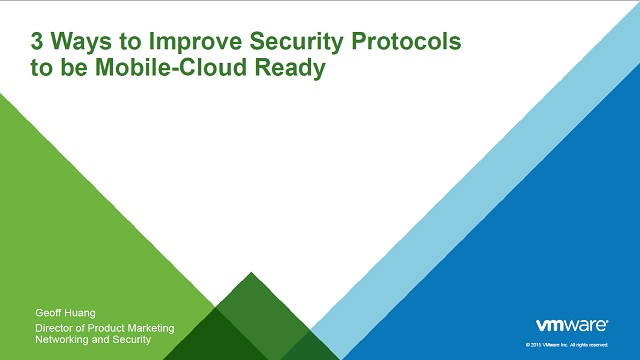 Join us to learn how VMware NSX and AirWatch transform modern mobility to intelligent networking through micro-segmentation—from the data center to the end-user device.